Arrow has reached its 4th season and fans all over the world have seen this show getting mature with time. Although, between all of this we couldn’t help but notice that the Green Arrow is getting the Batman treatment. Here are 5 reasons we think why Green Arrow is the new Batman! And we hope you’ll agree on this one! If you have read Batman comics or even played Batman Arkham City game you know that Ra’s Al Ghul is a classic Batman villain. 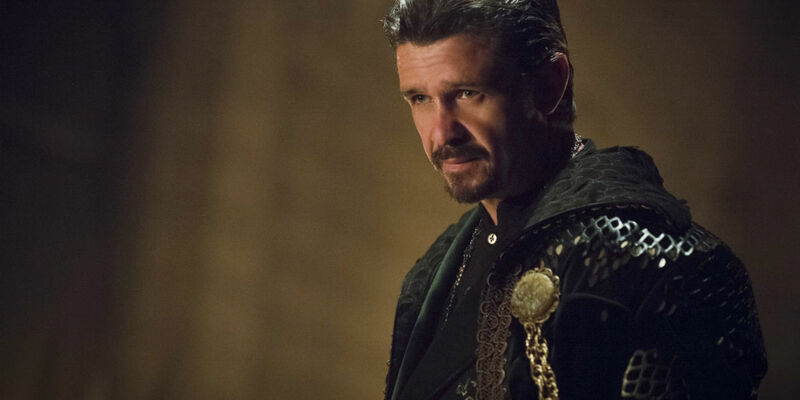 However, Arrow introduced Ra’s Al Ghul in their 3rd season and ever since the show has been taking a turn towards making Oliver Queen the Bruce Wayne on CW Network. In classic comics, he’s is more humorous unlike in the TV series where he is depicted as a very serious character. This serious tone of the character is heavily inspired by Batman and has taken the show in an altogether new direction. We’ve seen major Batman villains like Deathstroke, Katana and Suicide Squad storylines in the Arrowverse. Guess where these characters originated from? Yes! Batman! If you observe closely you will find many many many similarities in the design of the Arrow Cave and the Bat Cave. So, here we have it. 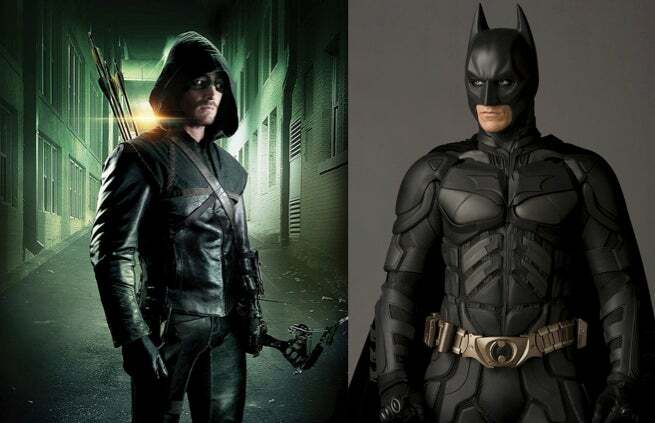 Taking these 5 reasons in mind it is fair to believe that the show producers want to give Arrow the Batman treatment and it is definitely working in their favor. The show’s popularity is rising day by day and it has also given birth to other DC Comics superhero TV Shows like The Flash and DC’s Legends of Tomorrow.